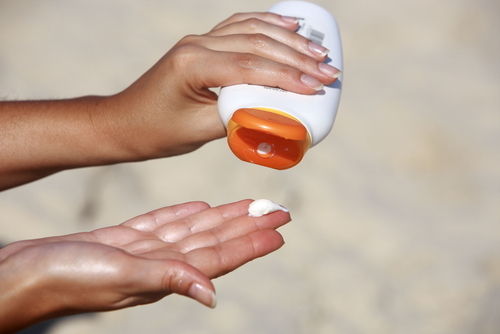 We are all too aware that wearing sunscreens is a skincare commandment that ought to be followed at all times. We’ve heard it hundreds of times, after all. However, they come with their own set of challenges depending upon your skin type. 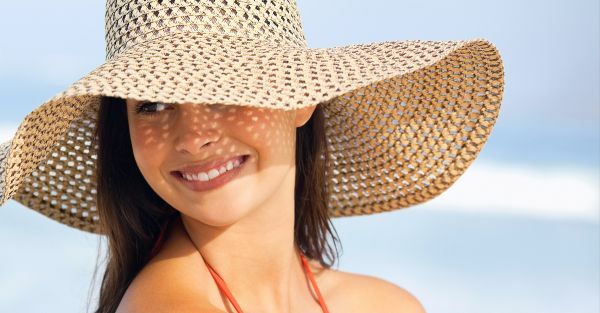 Here is a guide to help you identify the best sunscreen for your skin type so that you no longer have to stress about streakiness, chalkiness, greasiness and inadequate sun protection! 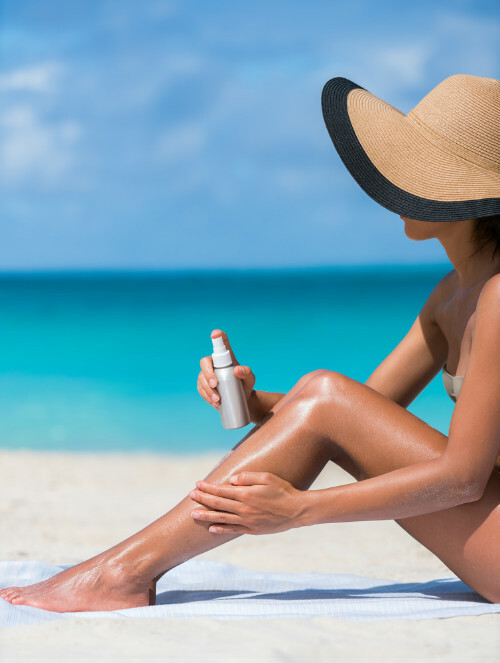 Dry skin has a tendency to get tanned more much more than its oily counterparts. It also tends to appear patchy, especially when sunscreen is applied. No one likes white streaks on the face, so opt for a hydrating sunscreen with a creamy texture to allow for even spreading on dry skin.